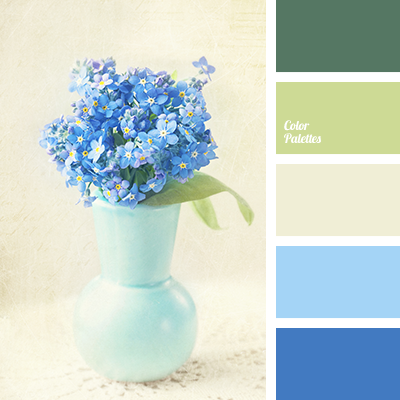 beige, beige and blue, blue and cream, blue and dark blue, blue and green, blue and salad green, color of greenery, color selection, color solution, colors for wedding in winter, cream and blue, cream and deep blue, cream and salad green, cream color, deep blue and green, green and blue. 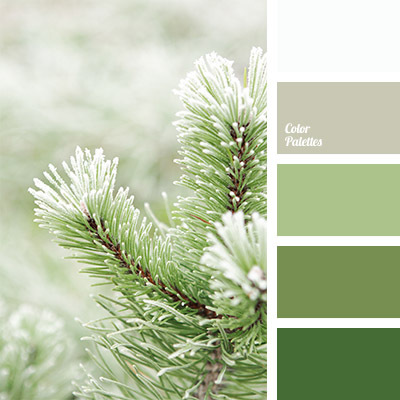 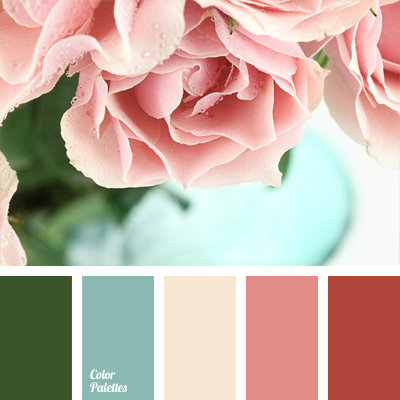 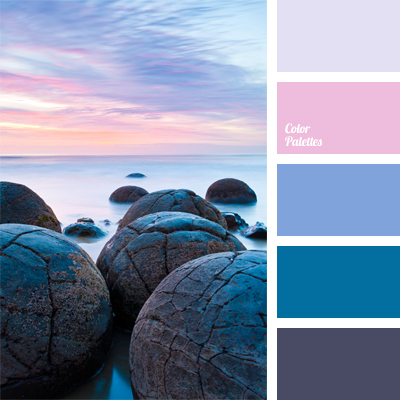 color palette for wedding, color solution, color solution for wedding, mint color, pastel colors, pastel palette, shades of pink and mint, subtle colors, subtle shades, subtle tones. 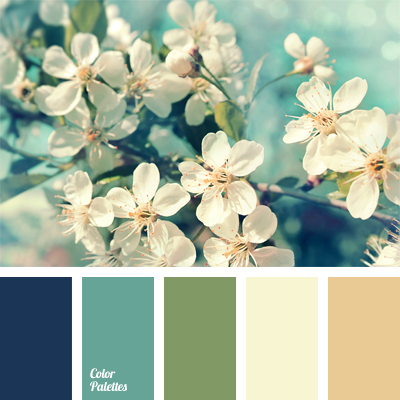 Admiral color, apple tree flowers, beige, beige and blue, blue and dark blue, color for winter wedding, color of greenery, color selection, color solution, cream color, shades of blue, subtle shades, turquoise-blue, white and beige.